The recent hurricanes have resulted in damage and devastation in several states and the US territories of the Virgin Islands and Puerto Rico. On behalf of the NEA I want to express our concern for friends and colleagues in the areas affected by the storms. Our first thoughts are for the safety and well-being for all those who have suffered in the aftermath of the hurricanes. NEA has issued a statement outlining our approach to providing relief for those areas designated major disaster areas by FEMA. We will help support the recovery of the arts and cultural communities in the devastated areas, by working through our state arts agency partners to direct funds to those in need. 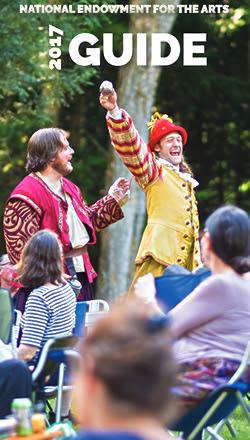 The second in a series of webinars showcasing evaluation and performance measurement strategies in the arts, this webinar will consider two different evidence-based approaches that local arts agencies are taking to re-envision and measure their programs. 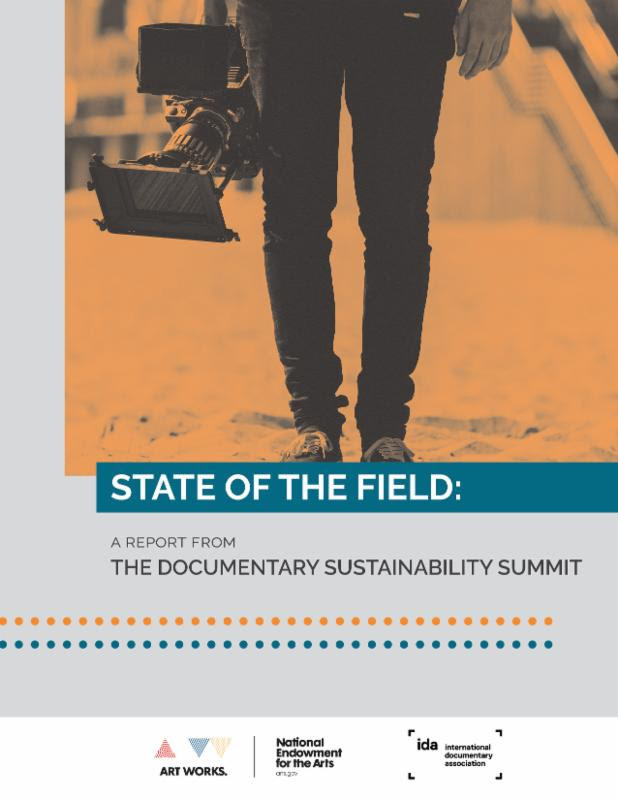 This webinar is appropriate for local arts agency leaders and for researchers and evaluators working with local arts agencies and arts organizations. The NEA's deputy director for research & analysis, Patricia Moore Shaffer, introduces the topic of how arts organizations, including local arts agencies, are increasingly using evaluation and performance metrics to hold themselves accountable to the communities they serve. Guest speakers Karen Gahl-Mills of Cuyahoga Arts & Culture and Robert Bush of the Arts & Science Council of Charlotte-Mecklenburg will explain how evidence collection and analysis directly informs their work. Karen Gahl-Mills will discuss how a recently-completed planning initiative used data and feedback from local residents to articulate new goals for the organization. Robert Bush will explore how active-listening approaches can elicit and empower community voices, and how measurement tools can assist LAAs in identifying and meeting the needs of community members. A Q&A session will follow. More details and instructions on joining the webinar are available online. The two final NEA FY 2018 application deadlines have been extended due to recent hurricanes. The deadline to submit the SF-424 for Our Town was extended to September 18, 2017; the deadline to submit the SF-424 for Research: Art Works is now October 17, 2017. On Friday, September 8, President Trump signed HR 601 which funds the government under a continuing resolution at current FY 2017 levels until Friday, December 8th. See more about the NEA's FY 2018 budget in the FAQ Fact Sheet on FY 2018 Budget. Creative Forces: NEA Military Healing Arts Network serves the unique and special needs of military patients and veterans who have been diagnosed with traumatic brain injury (TBI) and psychological health conditions (PTSD), as well as their families and caregivers. Made possible by a collaboration between the National Endowment for the Arts, the Departments of Defense and Veterans Affairs, and state arts agencies, Creative Forces is building a national network of care for our injured service members, whether they are active duty or veterans, in medical treatment or transitioning back home to their bases and communities. In fiscal years 2016 and 2017, Congress appropriated a nearly $2 million budget increase each year for the NEA, in recognition of the success of the program and specifically allocated to expand the military healing arts program. In 2017, the Department of Veterans Affairs also joined the network. A new report published by the NEA shows that older adults who create art and attend arts events have better health outcomes than adults who do neither. 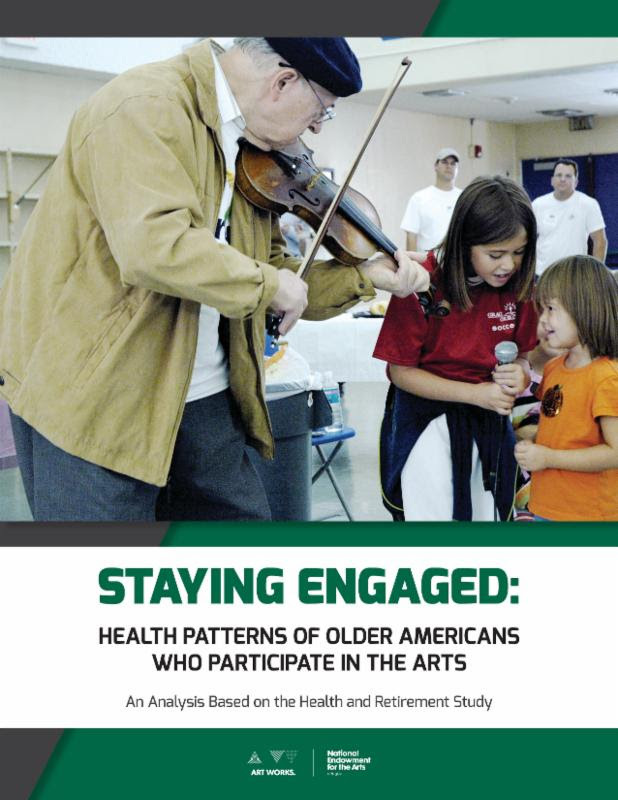 Staying Engaged: Health Patterns of Older Americans Who Engage in the Artspresents the first detailed look at arts participation habits, attitudes toward the arts, and related health characteristics of adults aged 55 and older. Staying Engaged is based on results from the Health and Retirement Study (HRS), conducted by the University of Michigan with primary support from the National Institute on Aging within the National Institutes of Health. More information is in the Staying Engaged fact sheet and the Staying Engaged Interactive Infographic and Research Page. The USDA has $1.5 million available for distribution through the Community Facilities Technical Assistance and Training grant program. 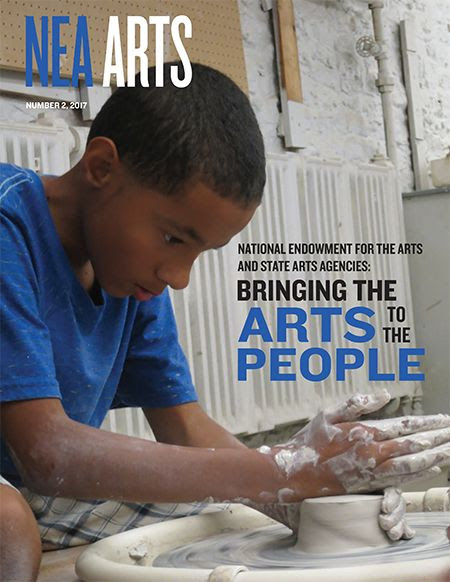 Keep up with the latest news from the NEA.